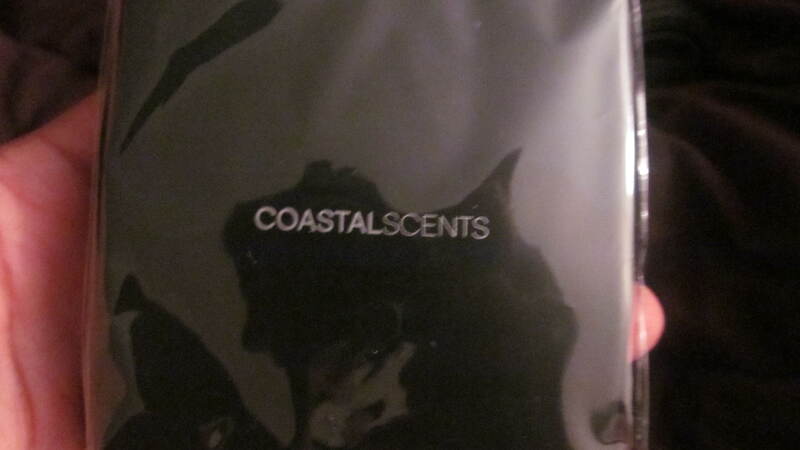 Coastal Scents Haul + Giveaway! 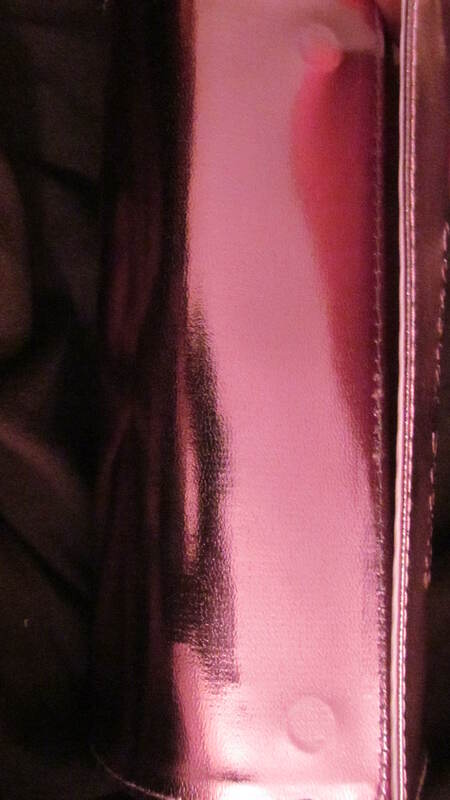 So this blog post is long overdue, as I bought these things some time ago, but I am just getting around to writing about this. With that being said, I’ll try and keep this as short as possible. 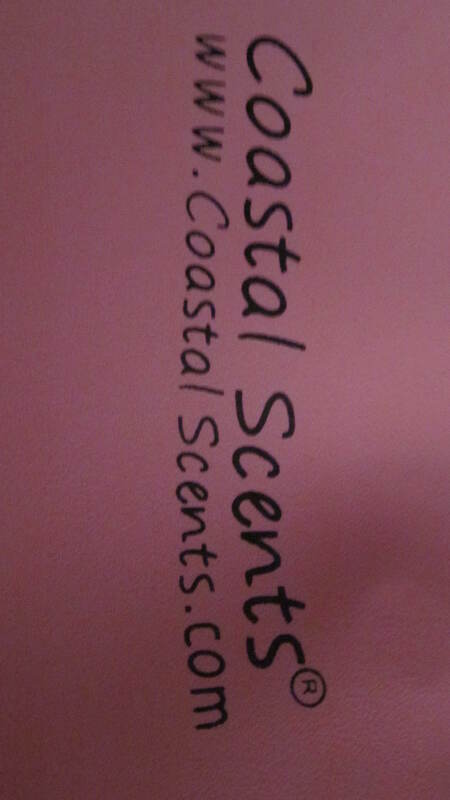 Coastal Scents is a company that I’ve had a little experience with, and so far I’ve been pleased with almost everything I have purchased from them. 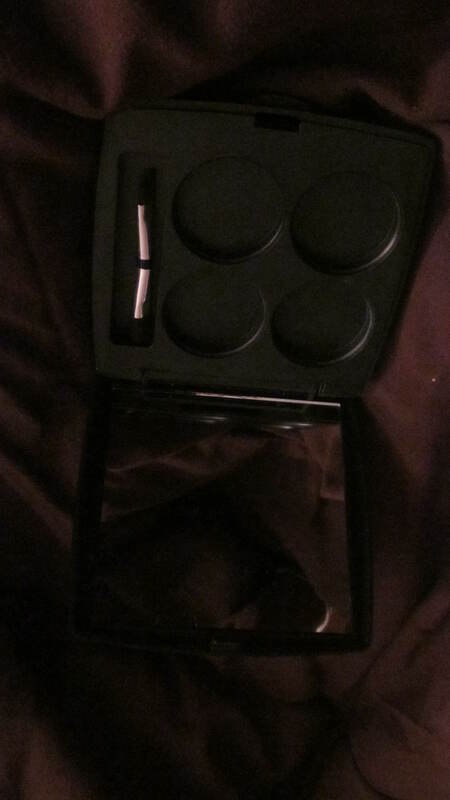 I own a few of their brush sets, the brush too palette, and the concealer palette just to name a few. 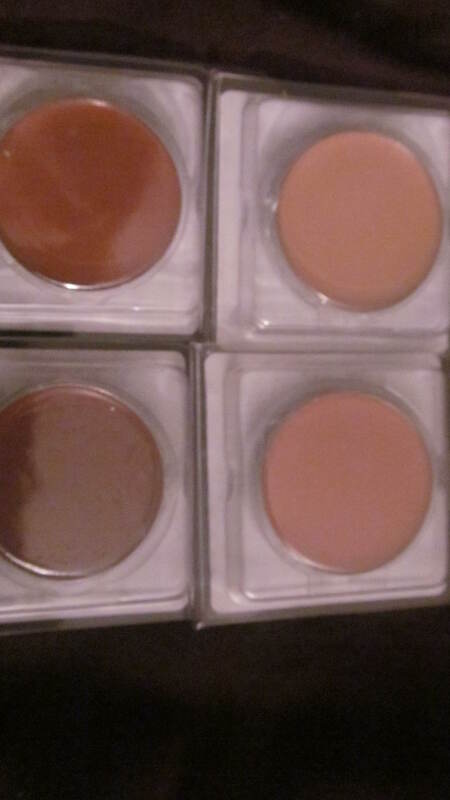 When I got an email announcing that they introduced individual concealer pots that you can build your own quad with, I was more than excited. 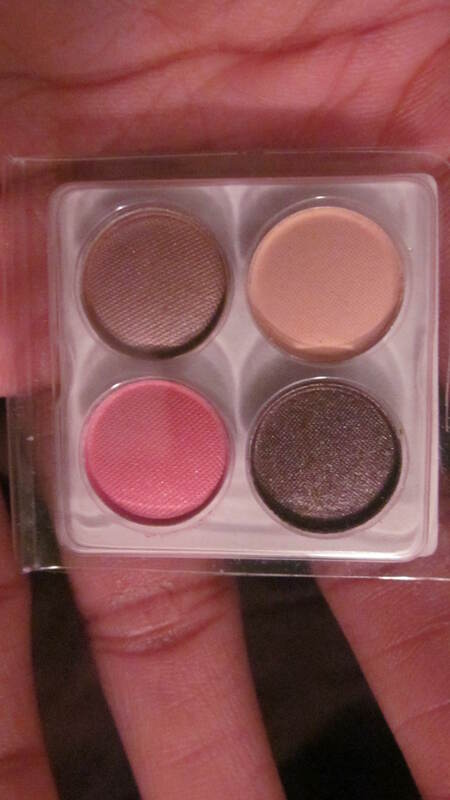 I mean, don’t get me wrong, large palettes are great! 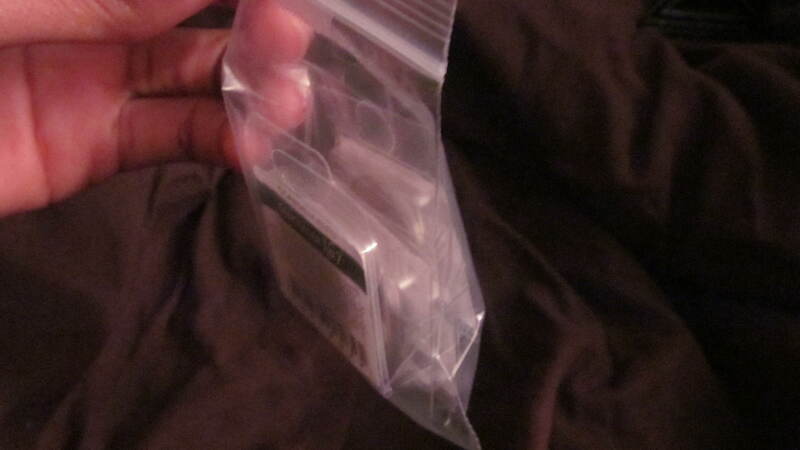 They usually save you money, and have a lot of variety packed into one place. I, however, do not always like to carry such a big palette when I am travelling, especially when many of the colors I don’t use anyway. 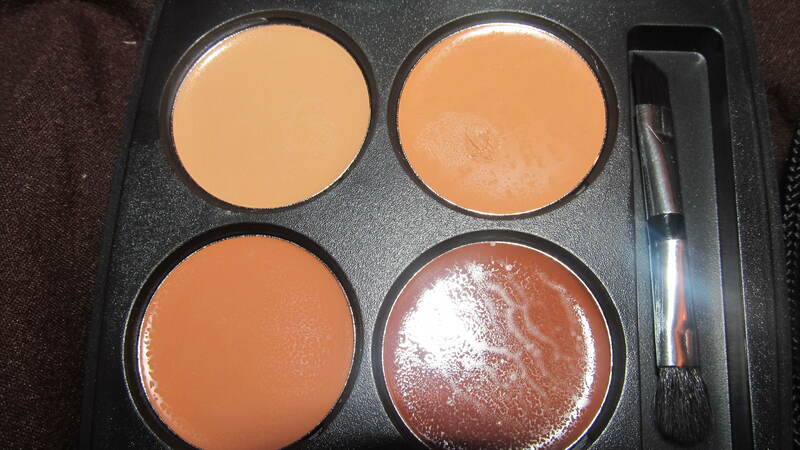 The customizable quad allows to me to get exactly what I want, without the added bulk or weight. 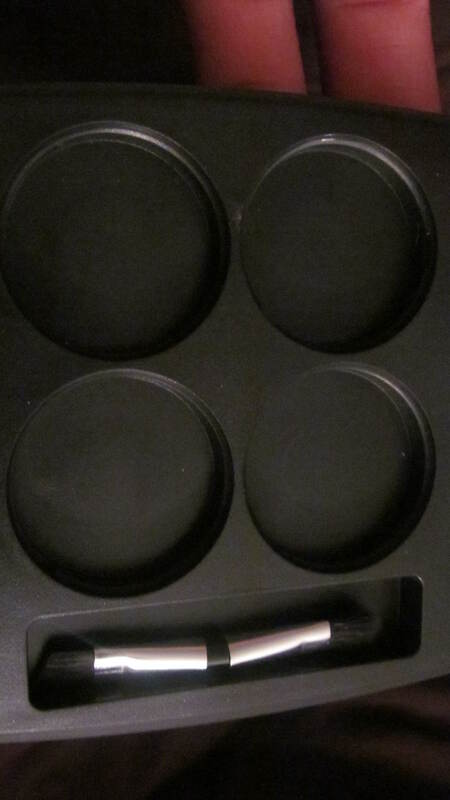 The pots are $ 1.95 each, and the quad was $3.95. 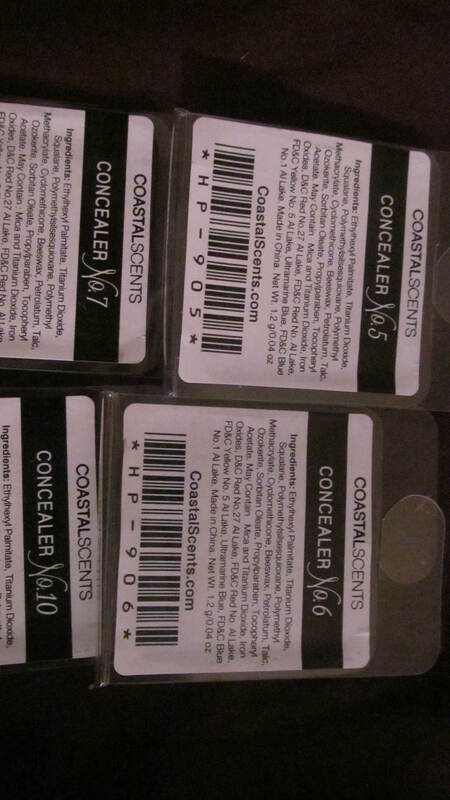 I got shades 5, 6, 7, and 10. 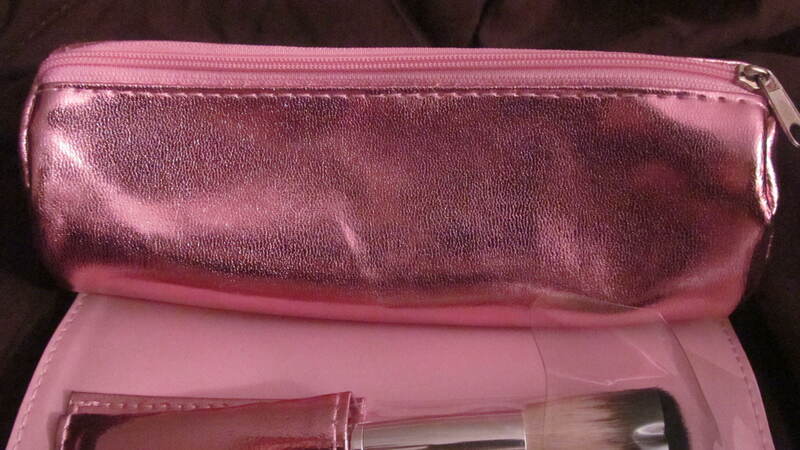 I also bought a travel brush set, in a metallic pink brush roll, with a detachable pouch. 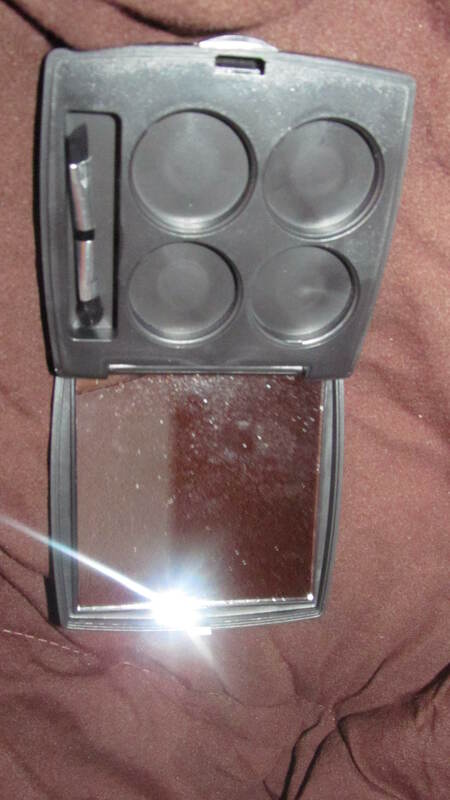 It features 5 cosmetic brushes: a powder brush, a concealer brush, an eye shadow brush, a liner brush, and a brow/lash comb. 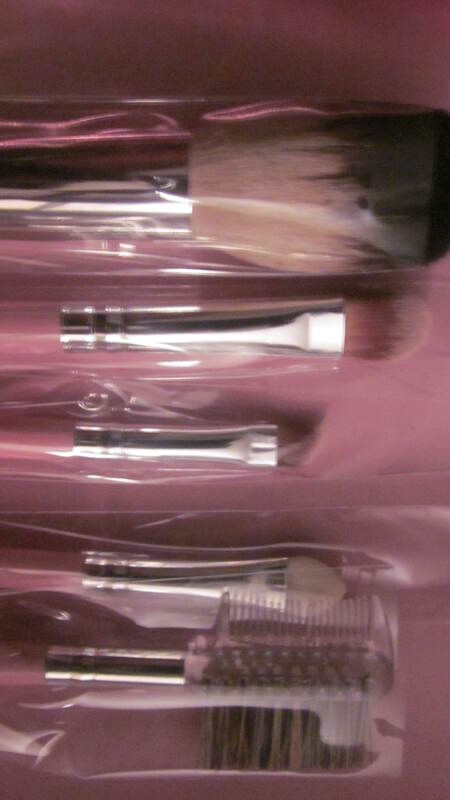 The brushes have individual slots, and are protected by a plastic covering. 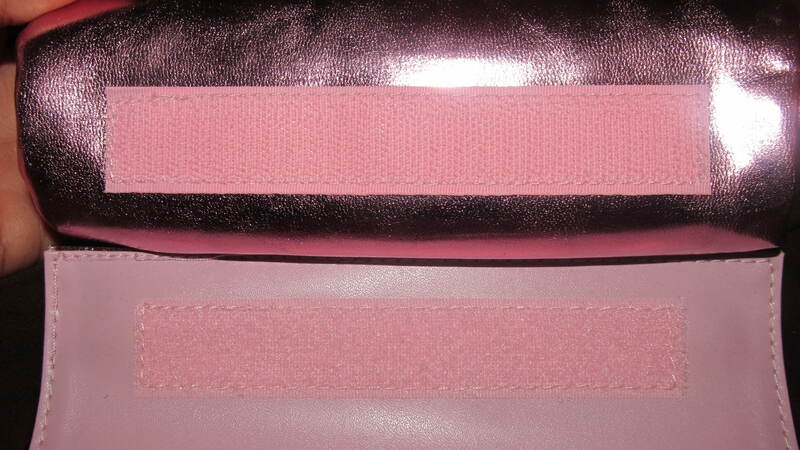 The roll can be secured by its magnetic closure. 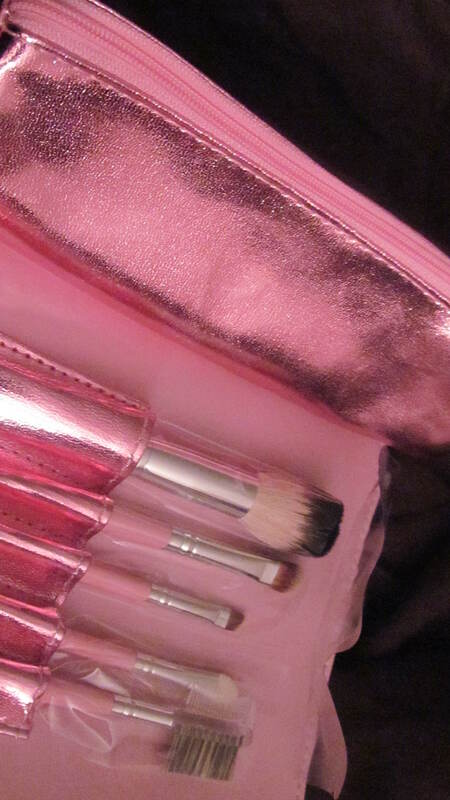 The detachable pouch can be used to hold all your makeup products, for easy access on the go. 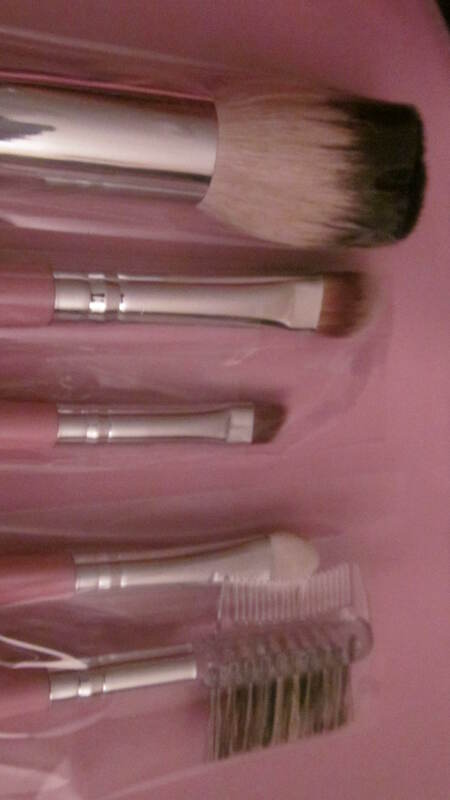 These brushes are really soft, and seem to be of very good quality. 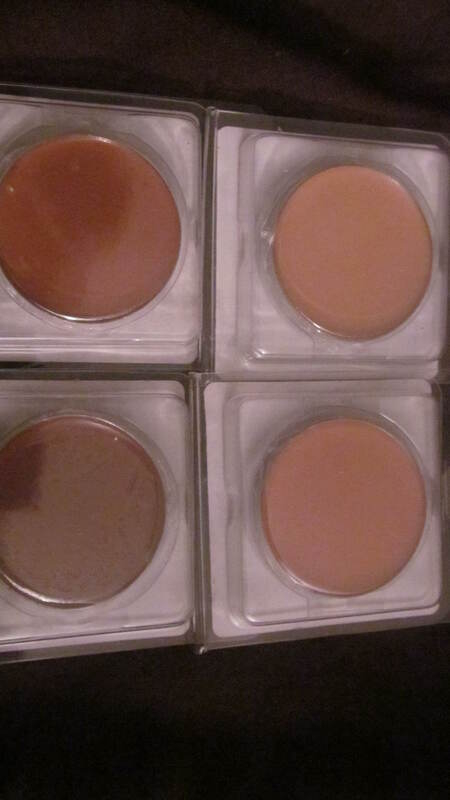 They blend my powders and shadows smoothly. I’m sure you’ll like them just as much as I do. 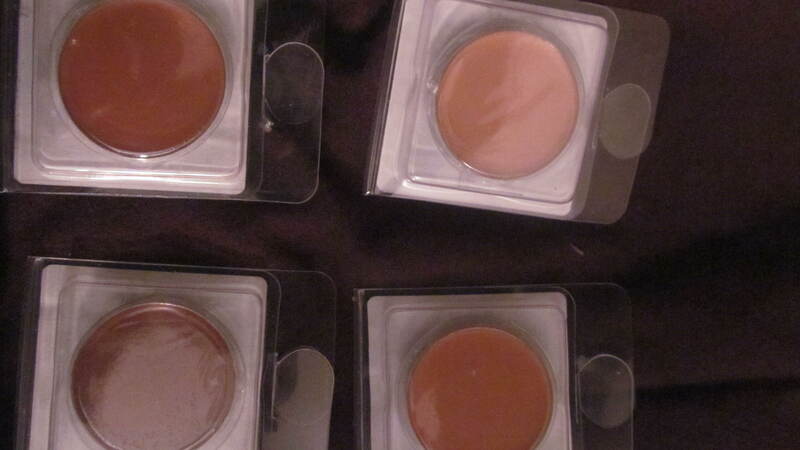 Which is why I bought two of them, one for me and one to give away!! 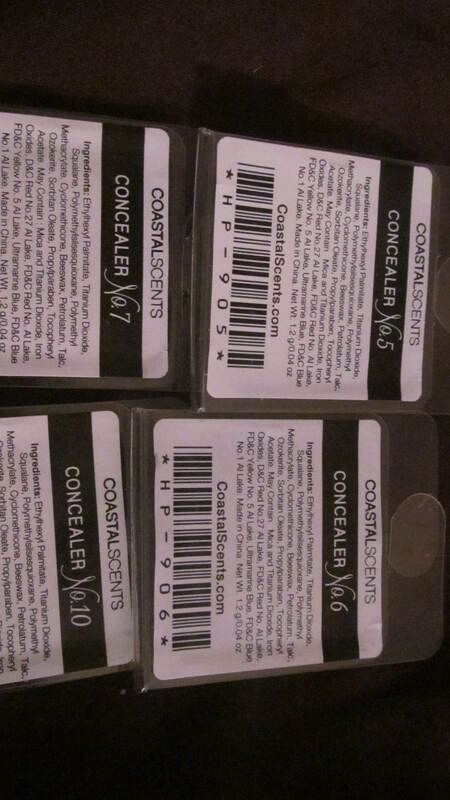 This giveaway is open INTERNATIONALLY [yay!] and will run until this Sunday, December 8, 2013. 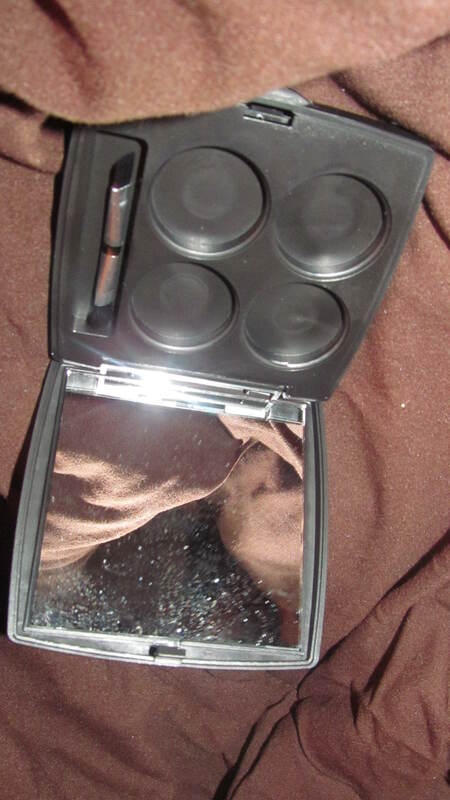 The winner will be announced on here, as well as on Twitter and our Facebook page, ILuvBeautie. – You need to be 18 years of age or older, or have permission from your parents to have me mail you your prize. – Follow this blog and Comment ‘Enter me’ on this blog post. 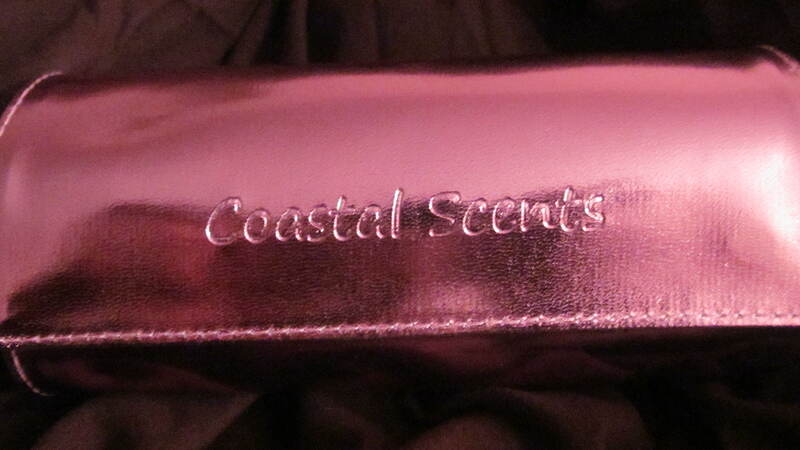 – Tweet about the giveaway and tag our twitter page in the tweet. Thank so much for stopping by! Have an amazing night, and talk to you all again soon :)!!!!! Previous Post For those PEARLY WHITES!!! 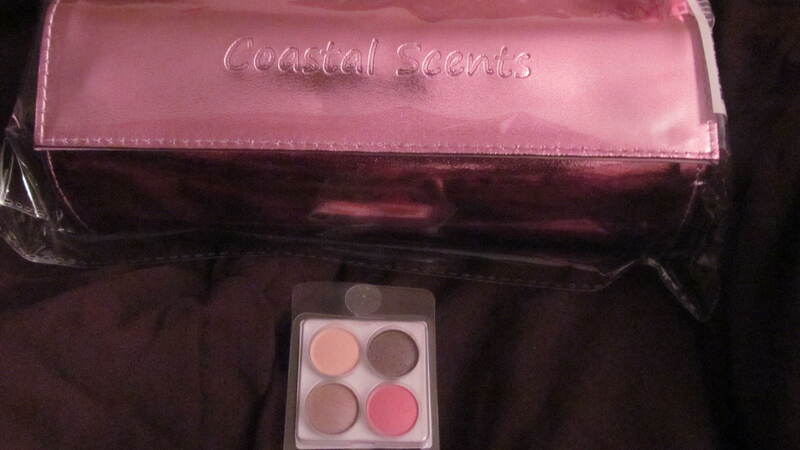 What a nice set!I have heard Coastal Scents has really nice products and by this review I see it is true! Oh yea! Very nice! 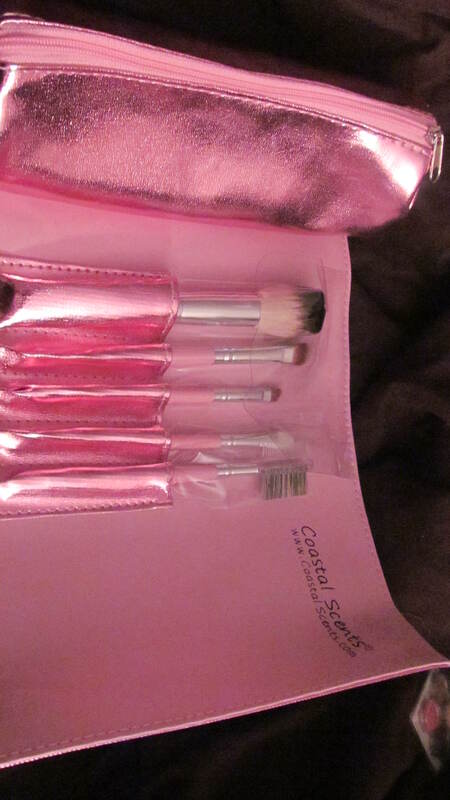 Don’t forget to comment ‘Enter me’ if you’d like a chance to win this set…Thanks again for stopping by! !